Non-alcoholic fatty liver disease (NAFLD) comprises a range of liver diseases, between steatosis and non‑alcoholic steatohepatitis and liver cirrhosis, which are closely associated with diabetes mellitus. Previous studies have indicated that oxidative stress is a key factor in the development of NAFLD. Molecular hydrogen (H2) may ameliorate oxidative stress injuries by selectively neutralizing peroxynitrite and hydroxyl radicals. The present study evaluated the effects of H2 on NAFLD in rats and concluded that H2‑rich saline had significant therapeutic effects on NAFLD induced by hyperglycemia and hyperlipidemia, as demonstrated by hematoxylin and eosin and terminal deoxynucleotidyl-transferase‑mediated dUTP nick end labeling staining. H2‑rich saline improved fasting blood glucose, fasting insulin, insulin sensitivity and glucose tolerance, and lowered the expression levels of tumor necrosis factor alpha, interleukin‑1 beta, 3‑nitrotyrosine and 8‑hydroxy‑2’‑deoxyguanosine in the liver. 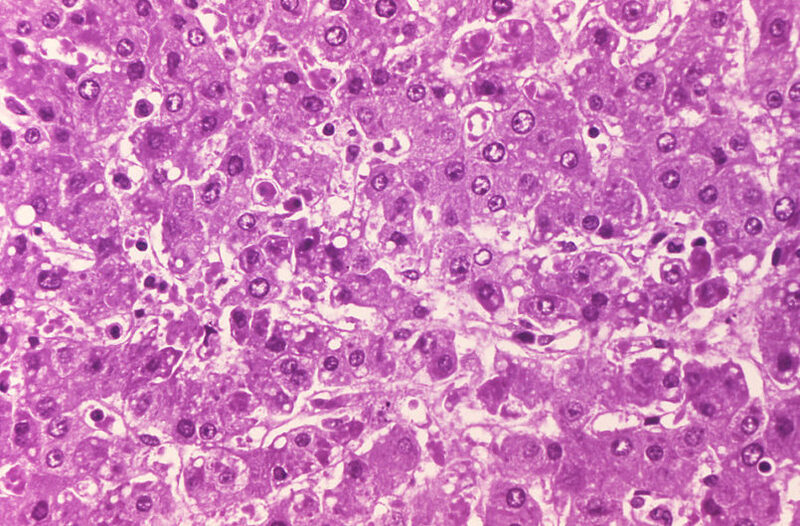 In addition, the present study revealed that H2‑rich saline could significantly increase peroxisome proliferator‑activated receptor (PPAR) α and PPARγ expression in hepatocytes. In conclusion, H2‑rich saline may significantly improve NAFLD, possibly by reducing oxidative stress and activating hepatic PPARα and PPARγ expression. Zhai X, Chen X, Lu J, et al. Hydrogen-rich saline improves non‑alcoholic fatty liver disease by alleviating oxidative stress and activating hepatic PPARα and PPARγ. Mol Med Rep. 2017 Mar;15(3):1305-1312.